Clear writing shows clear thinking! 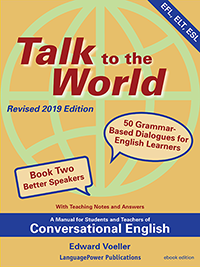 Click to view sample lessons. past tense hanged or hung? Does this clause require what or that? Should I use present perfect or past perfect? What's the passive, anyway? Adjective or adverb? Semicolon or colon? Who or whom? Than or then? and more. 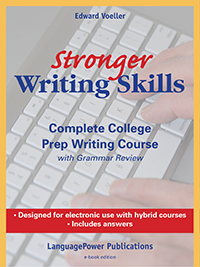 To preview Stronger Writing Skills—an online, hybrid writing course for college prep classes. 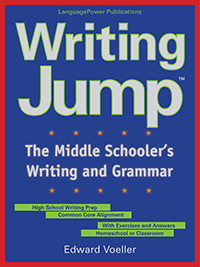 Course includes dozens of sample essays, paragraphs, outlines, and writing assignments with answers. outlining, cover letters, phrases vs clauses, commas in a series, noun clauses, adjective clauses, adverb clauses, past perfect form, parts of a sentence, parts of a verb, and more. The subject is the noun clause: What this place needs. Click Language Challenge to close this window. A noun clause can take the place of a noun. Click Language Tip to close this window. 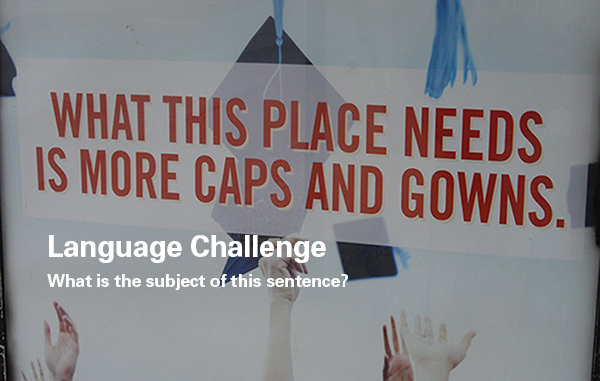 • What is a sentence? • What is good grammar? 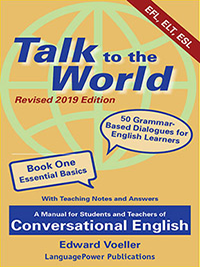 Copyright © 2009-2016 LanguagePower Publications. All rights reserved. This material may not be published, reproduced, broadcast, rewritten, or redistributed without permission.